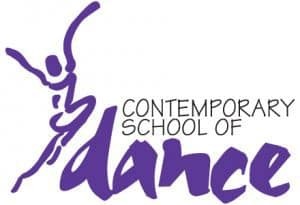 Contemporary School of Dance has a team of eleven faculty providing approximately four hundred dancers of all ages with superb dance training in an energetic, nurturing environment. In our beautiful facility, we welcome dancers of all ages and provide proper dance training to all students, regardless of age or ability. Students have the opportunity to explore the magic of movement, hone their technical dance skills, benefit from a healthy extracurricular activity, and gain an appreciation for the art of dance. At CSD, dancers love to dance and in the process, make friendships to last a lifetime!